Private & secluded wooded paradise! 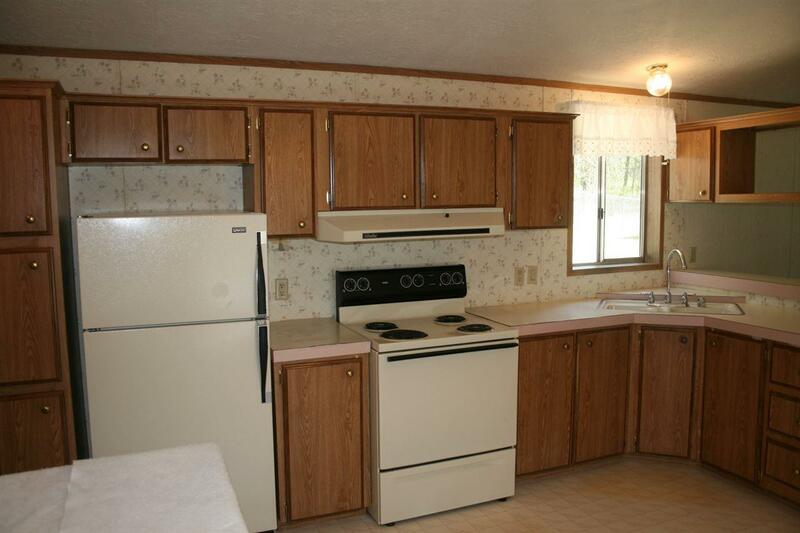 Roam your 25 acres to view abundant wildlife and year round creek. 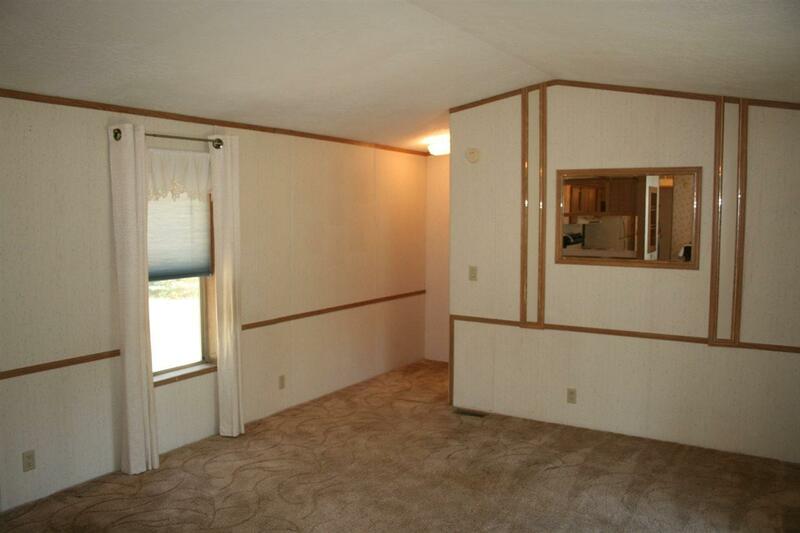 Single wide manufactured home w/pitched comp roof in good condition. Large deck is partially covered. 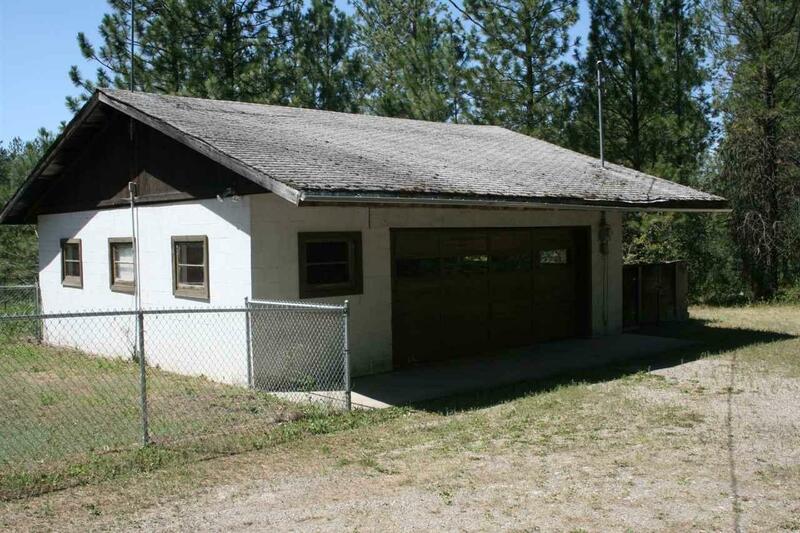 Detached 2 car garage & extra storage shed that has been converted to a sauna. 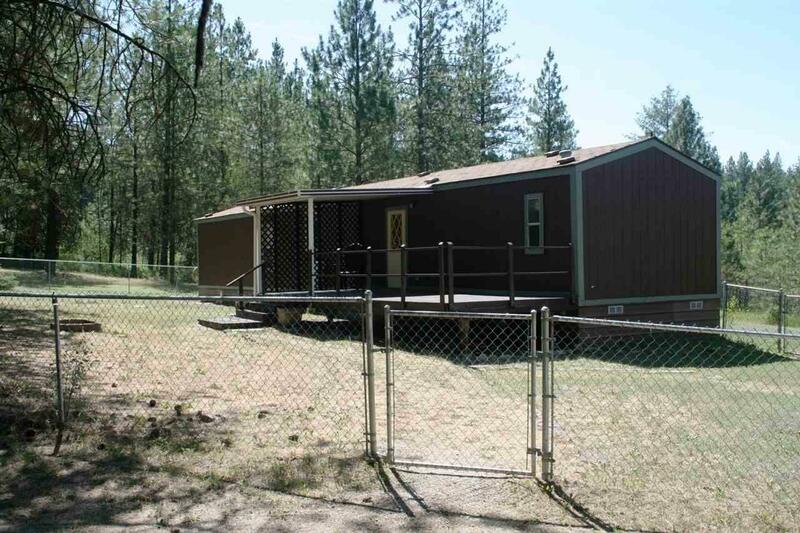 Has force air elctric furnace & AC.County road frontage is school bus route w/easy access to Spokane. Ten min. to Long Lake campground & boat launch. Borders Lumber Co lands. Great well! Lots of marketable timber.